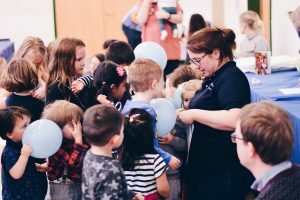 Music groups, singing and fun for babies, toddlers and pre-school children with their parents and carers in South Leicestershire! 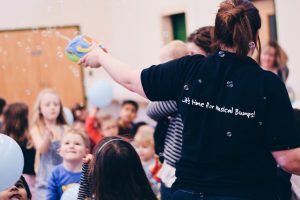 Hello and welcome to Musical Bumps in South Leicestershire! 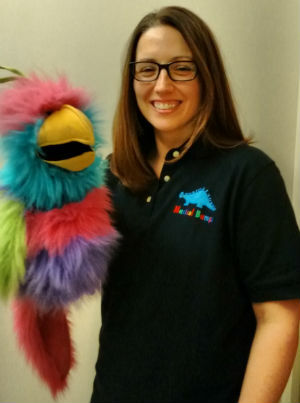 My name is Anna and I am delighted to be a part of the Musical Bumps team. I look forward to meeting and singing with you soon. I have been involved in music all of my life, from singing in choirs from a young age and learning instruments to performing in shows and ensembles. I then decided to study music at University and have a degree in music as well as being a qualified teacher. I have enjoyed many years of teaching music to children within secondary schools, but can’t wait to get started working with the youngest of our children. I play the clarinet, saxophone and piano but singing is my first love – and it’s especially important to me now that I have two young children of my own! 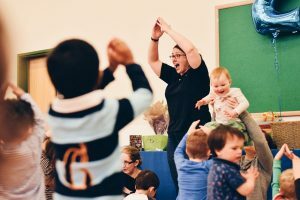 As a mum and teacher, I understand how important it is to have fun whilst you learn, so there will be plenty of that in the Musical Bumps classes. 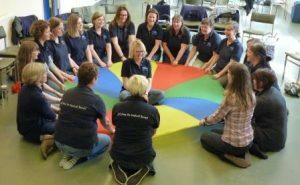 If you would like to take part in our fun, educational classes then please do get in touch to arrange a free trial lesson. Follow this link to read more about my lovely job – and what makes me tick! (Please note that we do not requir here!e this form to arrange a free trial class for you!). 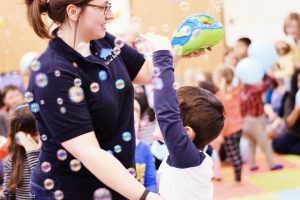 Musical Bumps, South Leicestershire can create a bespoke programme of learning for your school or nursery’s specific needs. 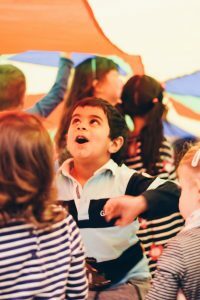 From one-off workshops or parties, clubs and choirs right through to a full music curriculum for EYFS and KS1. 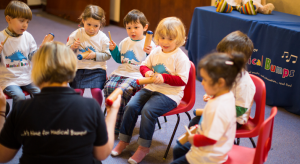 You can rely on Musical Bumps to provide stimulating, ambitious, practical and musical classes and clubs!